I n Toby's Big Surprise Toby gets a new shiny bell. He soon becomes boastful and says mean things to his friend Maggie. When they decide to go and ask Mr. Brightly who’s is better, Maggie’s Shiny foghorn or Toby’s new shiny bell. Toby learns that it is not good to like someone because of the things they have, but that it is important to like someone for who they are. 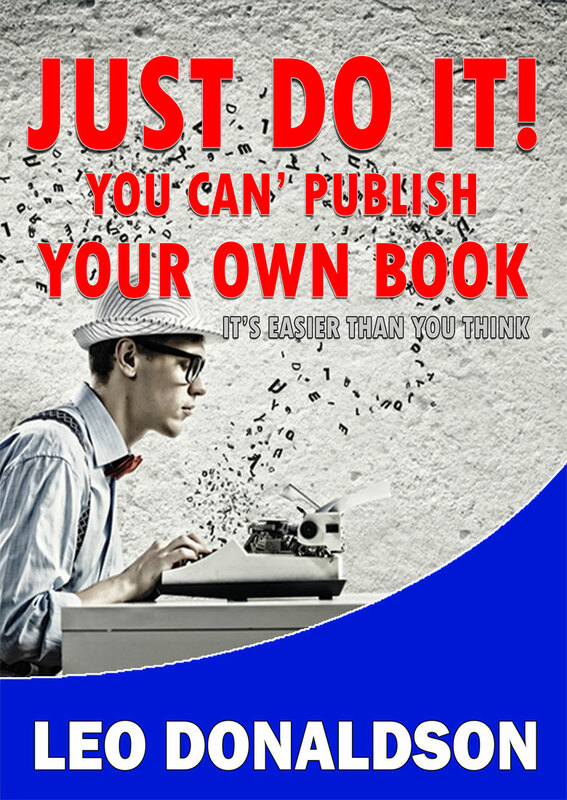 Just because you have something new or nice, it does not make you better than anyone else..
Toby's Big Surprise was the very first book in this series that I wrote. I was walking along the boardwalk of the harbour in my town when I saw a man in a tiny little Tugboat, that he had built. There was only enough room in the boat for him. 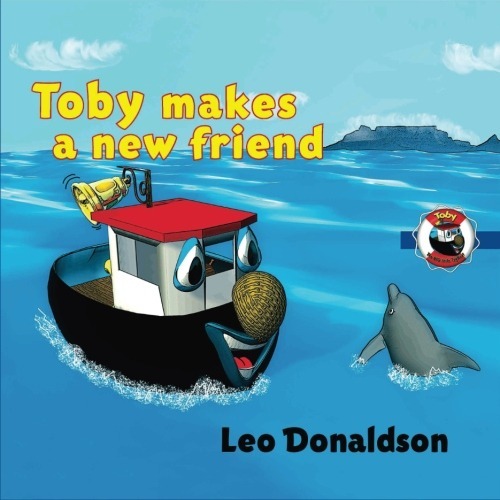 As I was watching him having fun, sailing around the harbour in his little Tugboat, I thought of a story. 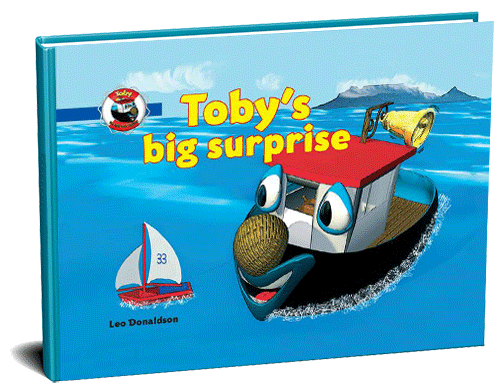 Toby The Big Little Tugboat was born. The first of the books was sent off to the publishers a year later. Writing the story was the easy part. The difficult part was designing the characters and making the images for the stories. 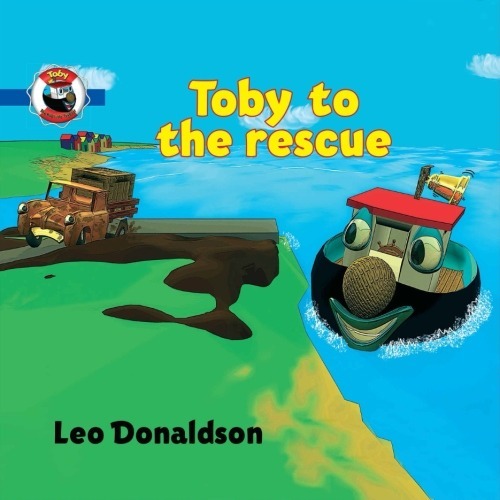 In the end, I can only say that it has been, and continues to be, great fun writing the Toby stories. My only hope is that you and your child enjoy reading them.